- Vulnerability assessment, penetration testing or red team assessment? - What vulnerabilities can a penetration test find? - Three years after Heartbleed, how vulnerable are you? Exploit code is often readily available after disclosure of vulnerabilities. Enterprises must patch the known vulnerabilities timely before attackers could exploit them. PowerShell is increasingly abused by malware for fileless attacks and lateral movement. LAN administrators should restrict PowerShell script execution on end user computers. For details, please read the "Cyber Security Threat Trends 2019-M02" report. Cryptographic ransomware continually disrupts operations by forcing its ways with various attack channels including phishing emails, online ads, compromised websites and remote desktop accesses. Users should back up data regularly and offline to prevent data loss. Password compromise either through credential leakage or brute-force attack frequently leads to further system intrusions and information disclosure. Multi-factor authentication should be adopted for accounts to access sensitive information or personal data. Evasion techniques become common for malware to infect systems. Multi-layers of defense and detection mechanisms should be implemented to mitigate the risks. 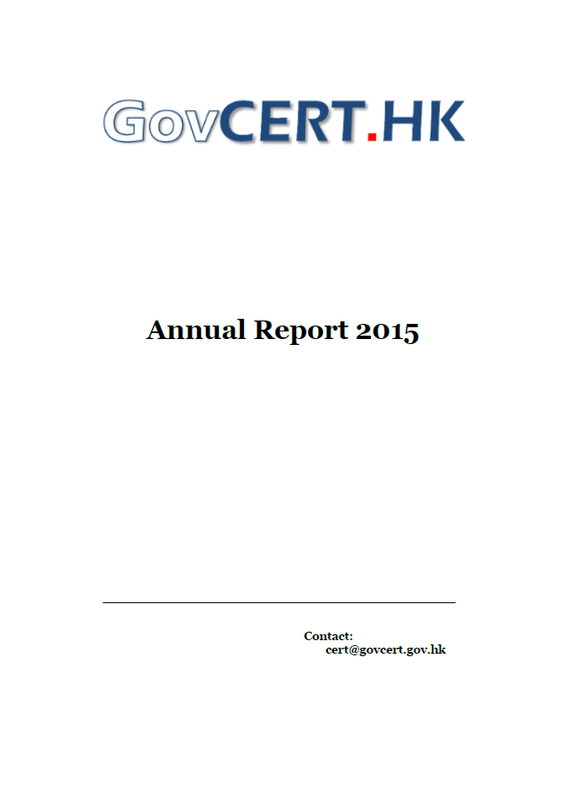 For details, please read the "Cyber Security Threat Trends 2019-M01" report. Big data breaches involving personal information of millions of customers keep being disclosed. Businesses should realise that their customer information will always be targeted by attackers and impose stringent protective measures against potential breaches. Remote Desktop access is abused by Ransomware to infect Windows computers. End users and system administrators should restrict the remote access to their desktops or servers. Internet of Things (IoT) botnets thrive with increasing exploitations of vulnerabilities in IoT devices. Device owners are advised to keep their devices updated with latest firmware. For details, please read the "Cyber Security Threat Trends 2018-M12" report. Data breach affecting personal information continues to happen. Organisations should review how sensitive information is stored and flowed across their systems to mitigate the risks. Ransomware and cryptomining malware are targeting both individuals and businesses. Cyber security hygiene and best security practises help protect Internet users at home and offices. Phishing attacks are getting more sophisticated. Anti-phishing campaigns demanding high user awareness and well-trained responses should become more essential than ever. 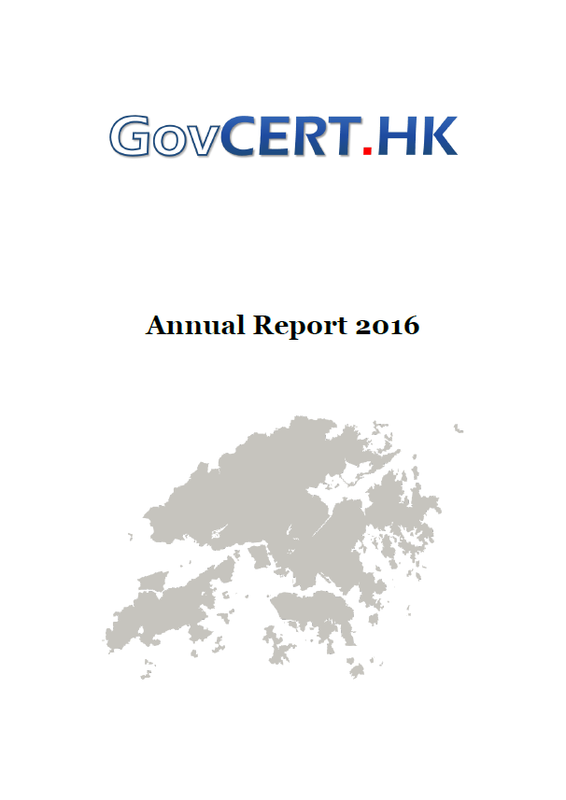 For details, please read the "Cyber Security Threat Trends 2018-M11" report. Compromised systems causing bulk volume of personal data stolen hit the headlines. Enterprises should be well prepared for that hackers are always following their customers’ data. Ransomware and cryptomining malware are ongoing threats to businesses. System protection and user awareness are both key to the defence. Phishing keeps being a major initial attack vector. Employees should be trained to counter the phishing attack and regular phishing drills should be arranged to strengthen their defence capabilities. For details, please read the "Cyber Security Threat Trends 2018-M10" report. Newly published vulnerabilities are quickly exploited to compromise any vulnerable systems. System owners should take timely patching as their essential security defence. Ransomware changes rapidly to evade detections and carry new exploit code. Multiple layers of defence at networks, end points and user awareness should be always on guard. IoT malware keeps infecting network devices to form botnets for further attacks. Device owners are advised to change the default passwords and disable access to admin functions via the Internet. 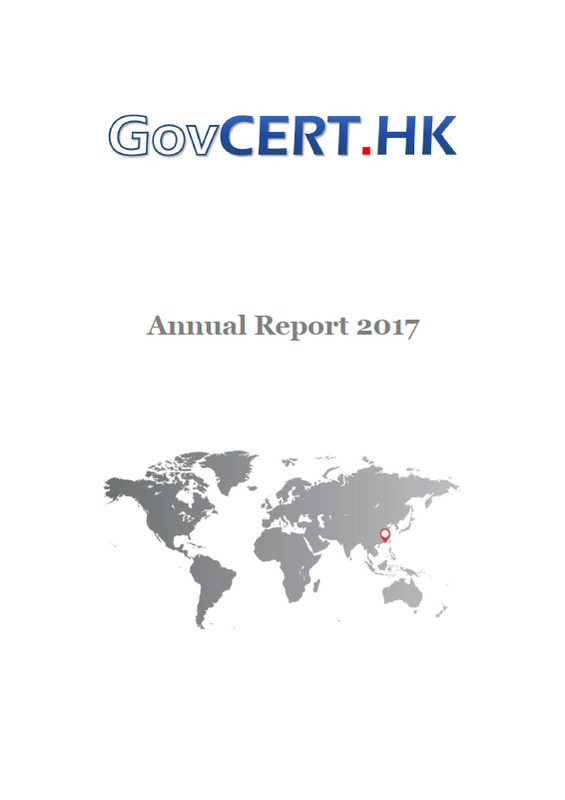 For details, please read the "Cyber Security Threat Trends 2018-M09" report. Ransomware attacks targeting enterprises still prevail. Enterprises should harden systems, strengthen perimeter defences, and raise user awareness to guard against the attacks. Email scam comes in a form threatening computer users to pay ransom while there may not be real intrusion into the computers. Users are advised to stay alert with any tricks that could lead to data loss, ransomware attacks, and even direct financial loss. Cryptomining malware keeps making its way through others’ computers to reap profits and users should stay away from suspicious email attachments and web links to avoid to be infected. For details, please read the "Cyber Security Threat Trends 2018-M08" report. Malware attacks continue to affect computer users globally. Users are highly recommended to install security protection tools and apply latest security patches without delay to guard against possible attacks. Phishing threat has been around for a long time and has always proved an effective way to steal personal information. Users are advised to be cautious on all kinds of bait that could end up with data loss and even ransomware attacks. Mining cryptocurrencies are still profitable and users are advised to scan and clean their computers to avoid being hijacked by hackers for mining. For details, please read the "Cyber Security Threat Trends 2018-M07" report.